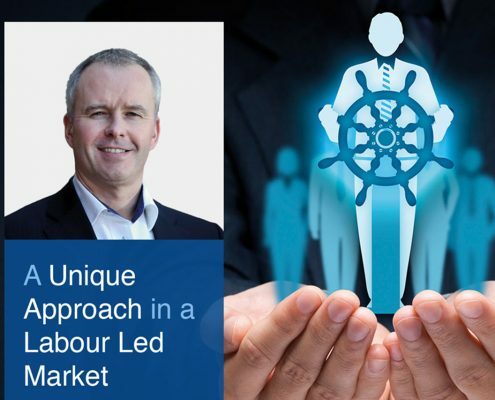 Centralus wouldn’t miss the Expo that revolves around improving the health and wellbeing of work-aged people, since our services and philosophy focus on keeping employees engaged and productive. 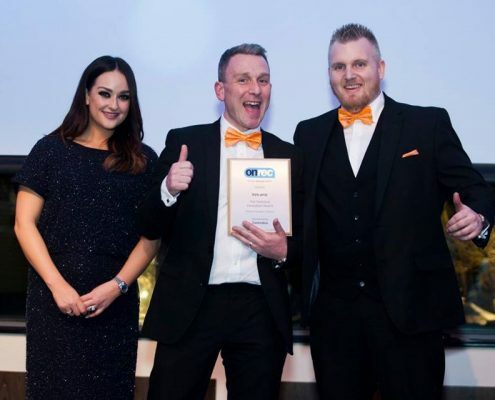 Centralus had the honour of sponsoring the Technical Innovation Award that was presented, among others, at the Onrec Online Recruitment Awards on the 9th of March at the Grange St Paul’s Hotel, London. Centralus successfully participated in the 2017 CIPD Scotland Annual Conference on the 2nd of March. The conference focused on engagement, wellbeing, leadership and resilience – the building blocks to create strong businesses and a healthy workforce, able to thrive through change. 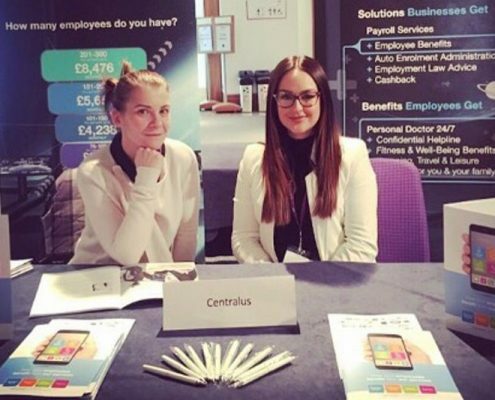 Centralus successfully participated in the 2017 Recruitment Agency Expo that was held at the London Olympia on the 1st and 2nd of February. 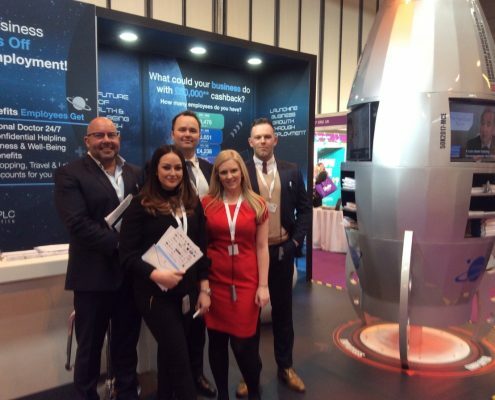 Not only did we have over 700 unique visitors at our stand, but we also captured the attention with our iconic 3.5-metre tall Rocket that represents the Future of Employment.